These books focus chiefly on four key areas that Lovecraft found particularly fascinating: ancient literature and history; the history and antiquities of New England; astronomy, chemistry, and other sciences; and, of course, the literature of weird fiction. 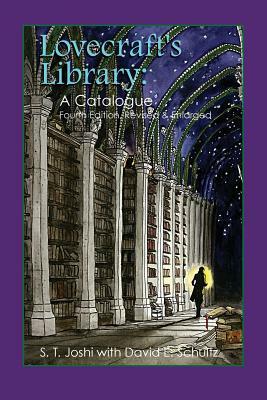 S. T. Joshi has supplied full publication information, tables of contents for many titles, data on Lovecraft's discussions of the volumes in his stories, essays, poems, and letters, and a wealth of other information. To know Lovecraft's mind, one must first know his books.